Training sessions will focus on beginner triathlon biking and running skills. and for additional fee of $12 per session. - 3 Month Training Program for those who are aiming to win and want the extra work! Every participant will need a bike (no training wheels), helmet, running shoes, and goggles. USAT membership will be required to sign up for the race. ​Participants must be 6-14 years of age. Participants must be able to swim 25 yards in the pool. 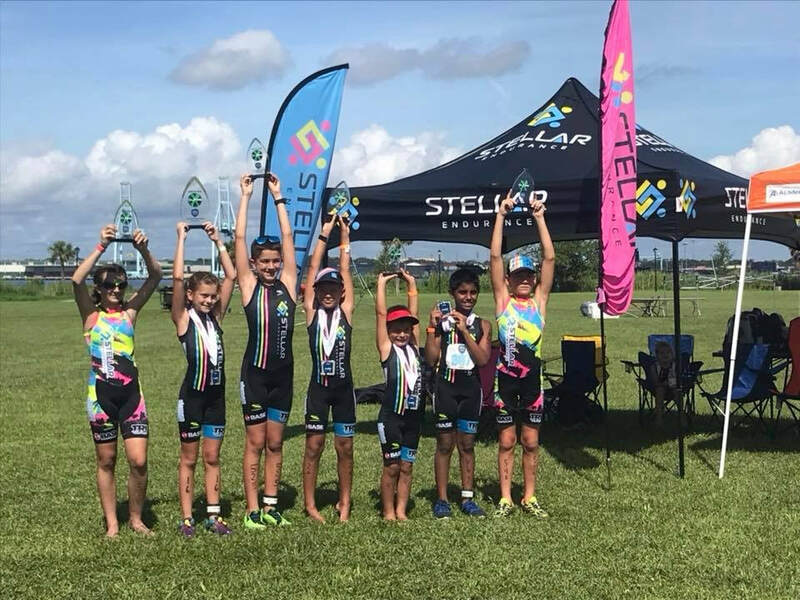 Participants will be taught the basic principles of the bike, run and transition portions of triathlon, while practicing technique through kid appropriate workouts and games. Kids should expect to work hard and have fun in a positive, encouraging environment.